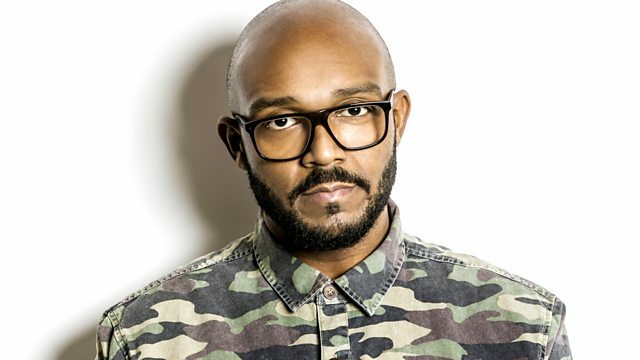 BBC Radio 1Xtra - MistaJam, MistaJam all over your "Oink"! MistaJam all over your "Oink"! Check out the free Dubstep step download from Killsonik (for UK residebts only). We played new tracks from Shystie, Example and Rascals. Plus, your daily dose of dubstep with resident J:Kenzo.